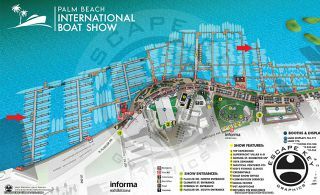 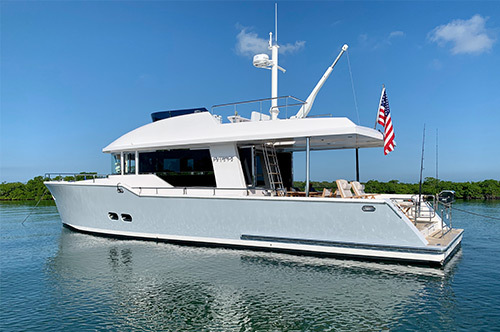 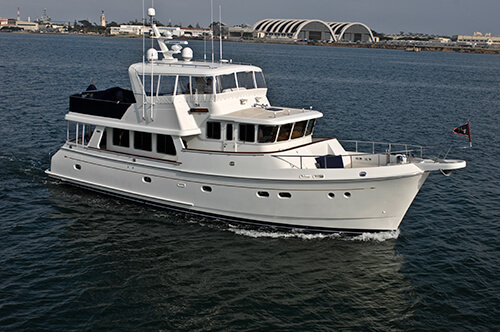 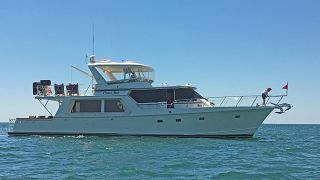 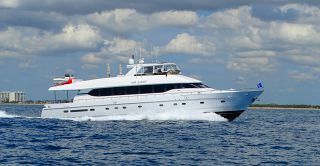 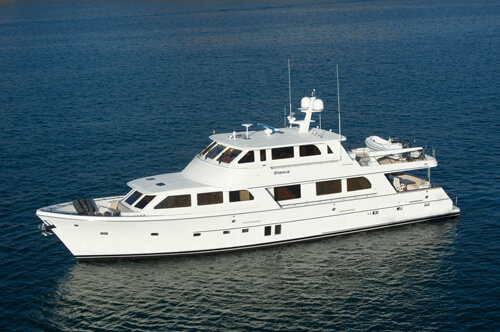 Steve Deane, of Luke Brown Yachts, reports today that SEA LEAF, the 68' Ocean Alexander Motor Yacht built in 2010, is available for sale and will be featured in the Luke Brown display on B Dock at Las Olas Marina. 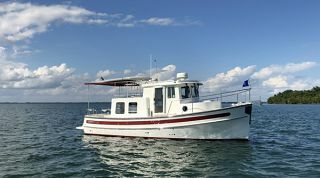 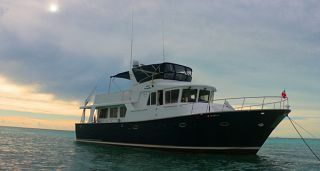 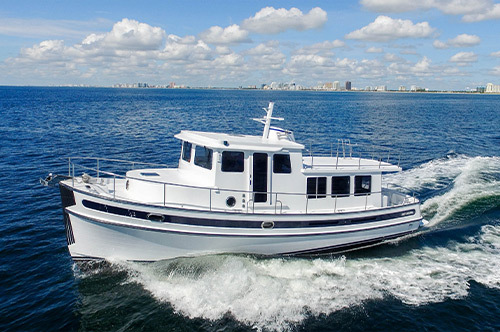 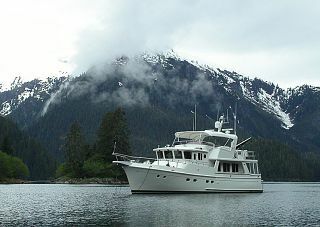 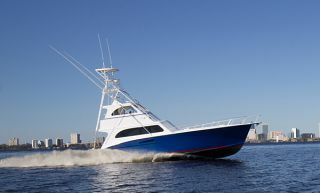 This timeless Ed Monk design offers a unique combination of features that more manufacturers should pay attention to....The low profile, understated looks of a fly bridge sport yacht, plus the economical installation of Caterpillar C-18 engines for extended range, yielding the ability to attain 17 knots top speed when needed. 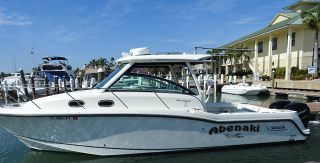 Let's face it, with the price of fuel today, most boat owners and captains travel at displacement speeds most of the time, and SEA LEAF offers this dual combination and does so in elegant style! 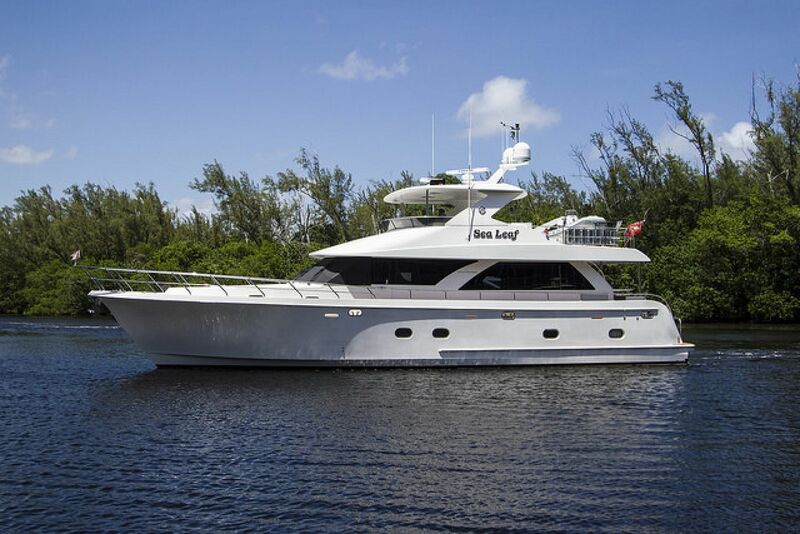 SEA LEAF's 20 Ft. beam, with full walk around side decks, gives one the feeling of a much larger yacht, yet from all angles of observation, this is truly a well proportioned yacht that looks stable and actually lives up to all expectations. 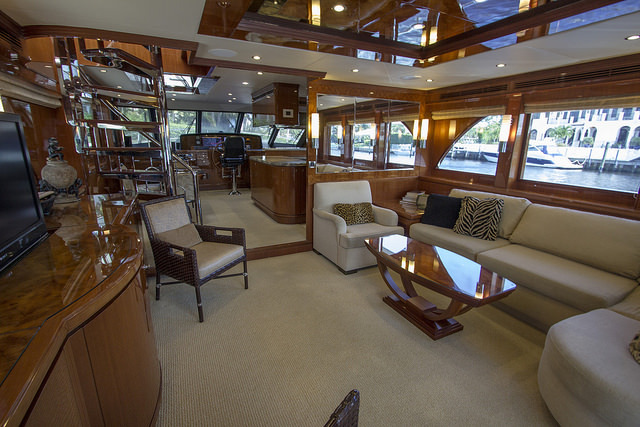 Add to this, an elegant high gloss varnished interior with well chosen understated quality soft goods and you have discovered your next home away from home. 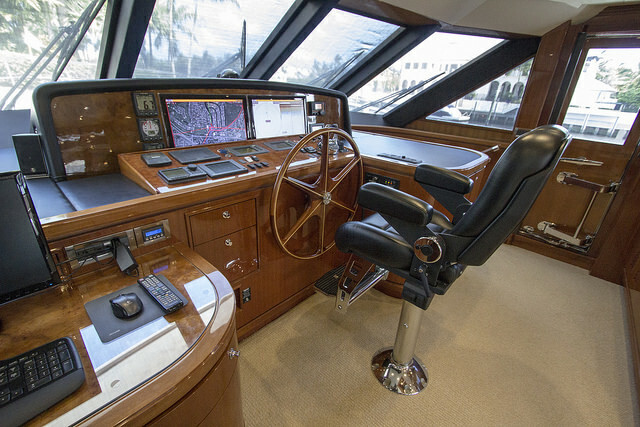 If a motor yacht in this size range, with generous crew cabin for two aft, and state of the art electronics and more options than you can imagine, sounds good to you, then you must make an appointment to inspect SEA LEAF as soon as possible.